The Flex-Run Junior is a custom designed solution for children. Its vertical compliance and efficient energy return are must haves for high active children. 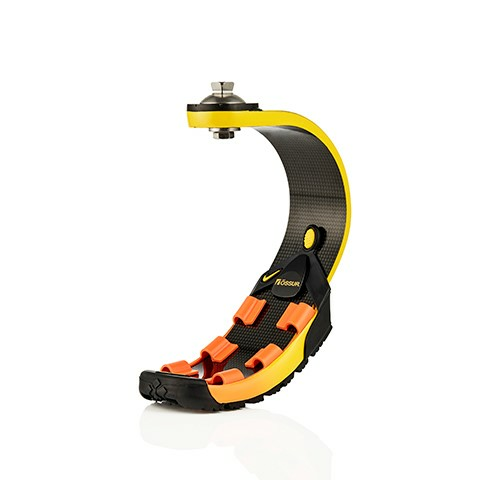 Designed to be the most flexible of the running feet, the Flex-Run Junior offers increased cushioning and lower-frequency dynamic makes this foot ideal for Transfemoral and Transtibial users.